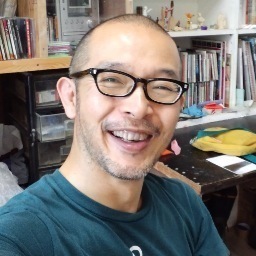 Born in 1963, Shizuoka Japan. 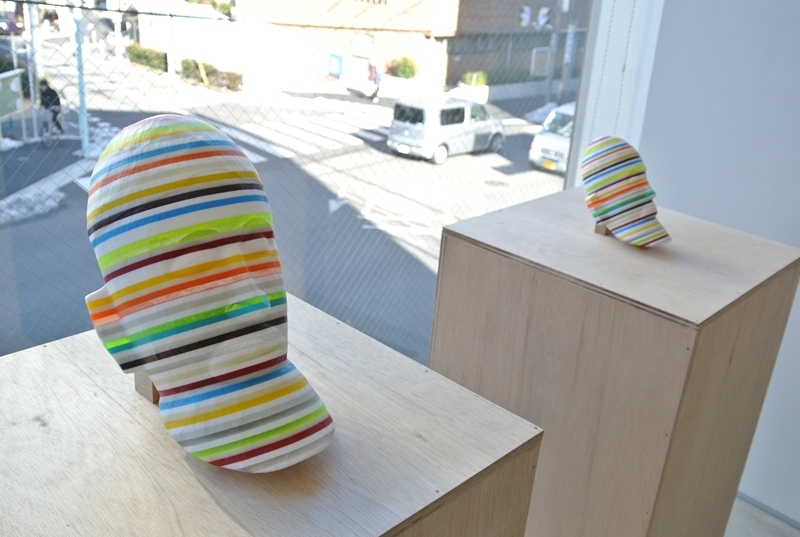 Kyotaro Hakamata is a sculptor well known for his colorful striped sculptures. Stripes are visually strong so that they destroy your sight. 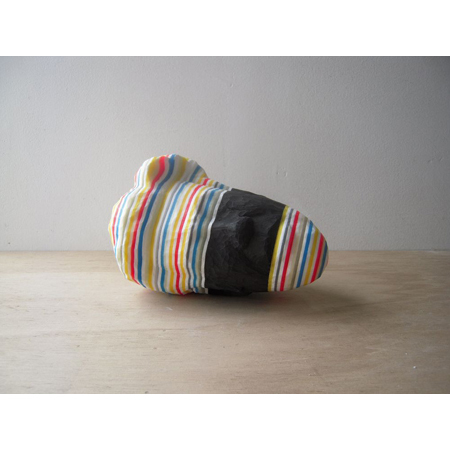 Your recognition will be disturbed by the stripes to perceive the sculpture’s shape and its texture. 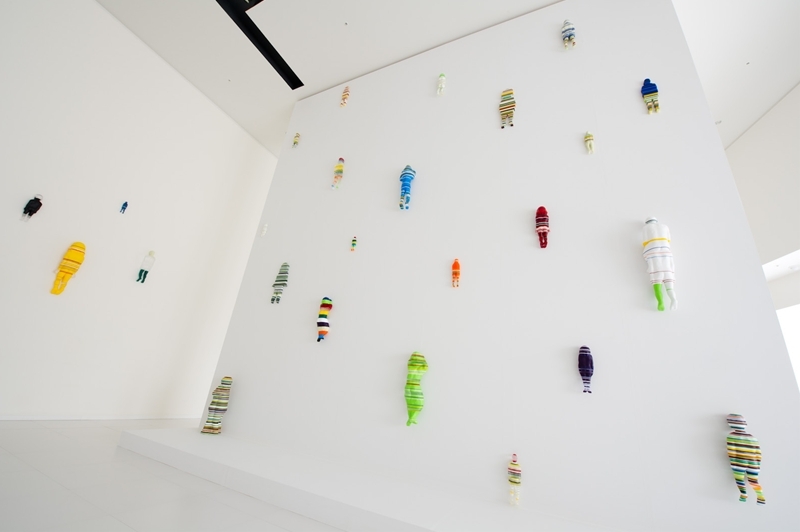 Another feature of Hakamata’s works is duplication. 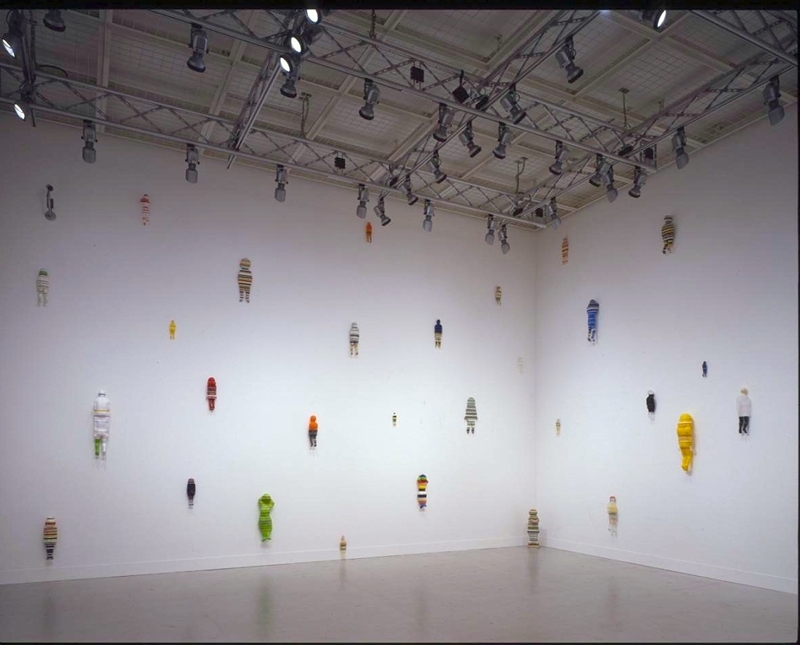 The same motifs are often created in different sizes or one ready-made product is cut and built into two sculptures which are exactly in the same shape of the original product. Duplication is quietly asking us of what is real and what is not whether there is a boundary within the two. 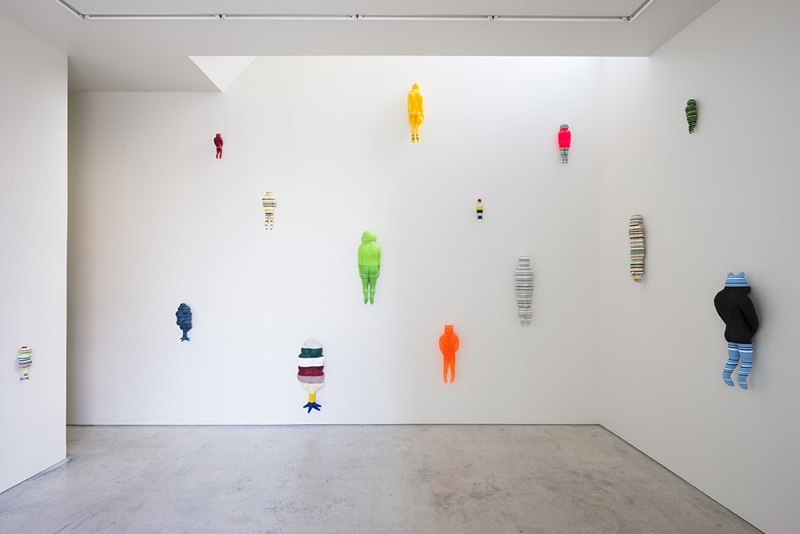 His sculptures and installation unseal your subconsciousness. 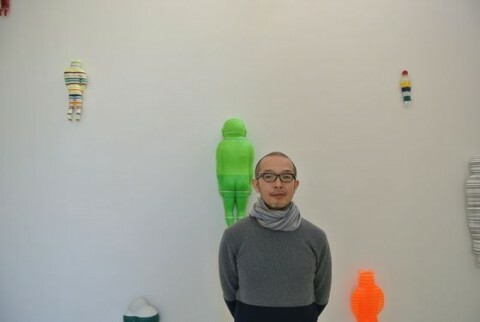 Kyotaro Hakamata is an artist known for his colorful striped sculptures. His work stimulates our imagination….